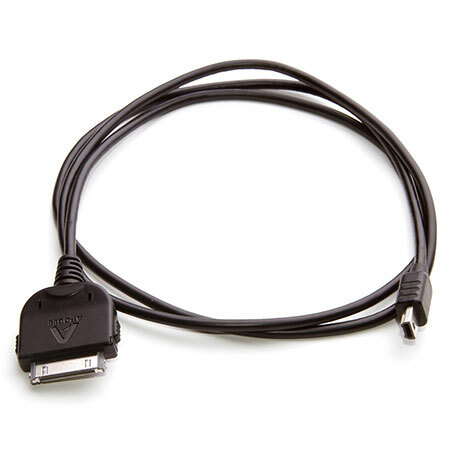 We understand our products and we understand our customers. Apogee Assure provides a level of service you won’t find with any 3rd party “Insurance Company” offering an extended warranty program. 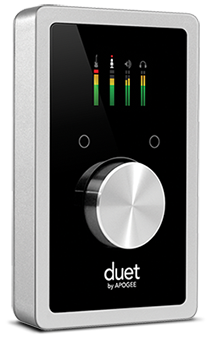 If your product should require service we repair Apogee products using only the finest, original components. 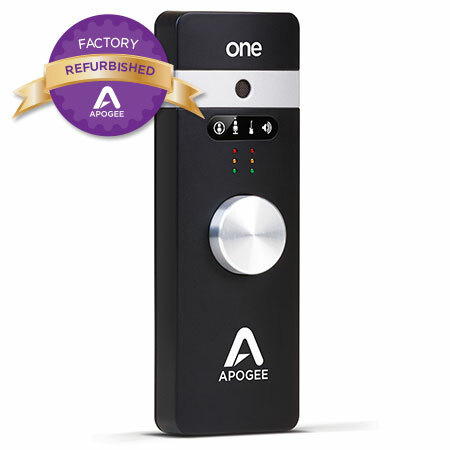 All repairs are performed at Apogee Headquarters in Santa Monica, CA. 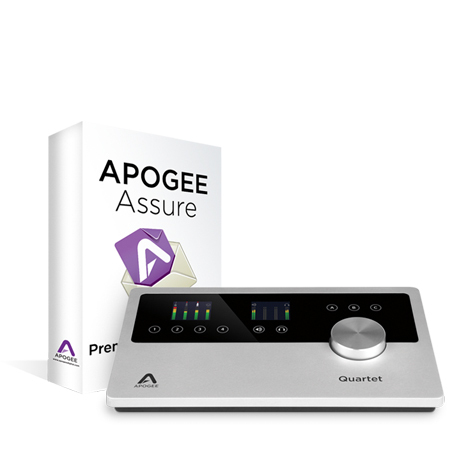 Please note: Apogee Assure is only valid for products purchased from an authorized Apogee Dealer with a valid proof of purchase. 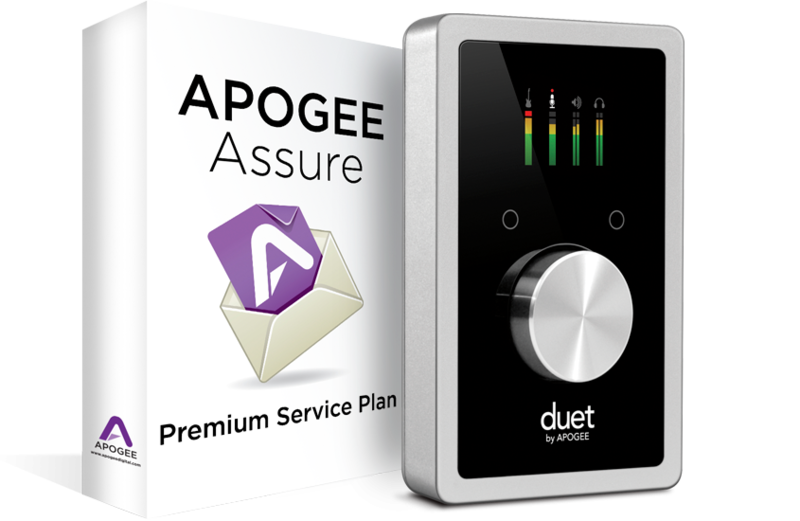 Apogee Assure must be purchased within 1 year of original purchase date. If these conditions aren’t met, contract is void.